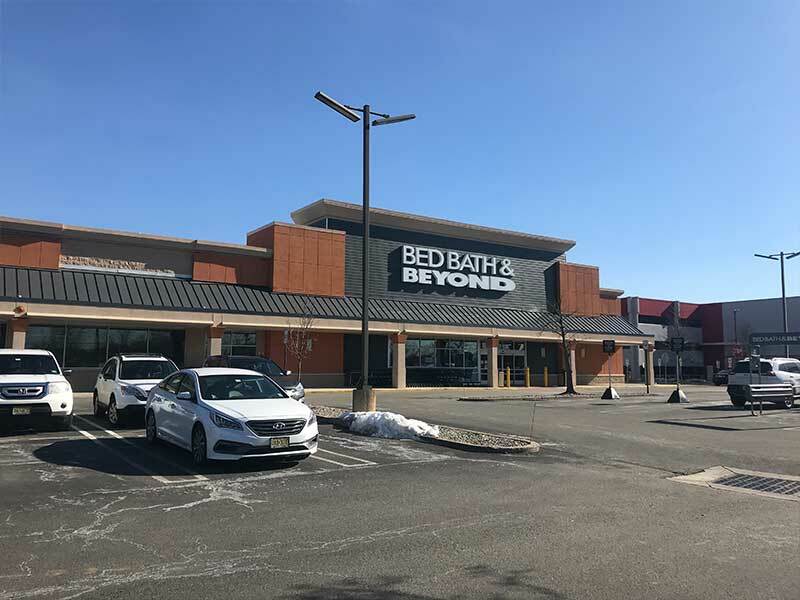 Page Consultants, Inc., handled the design and expansion of the existing Bed Bath & Beyond located on Route 10 in East Hanover, NJ. 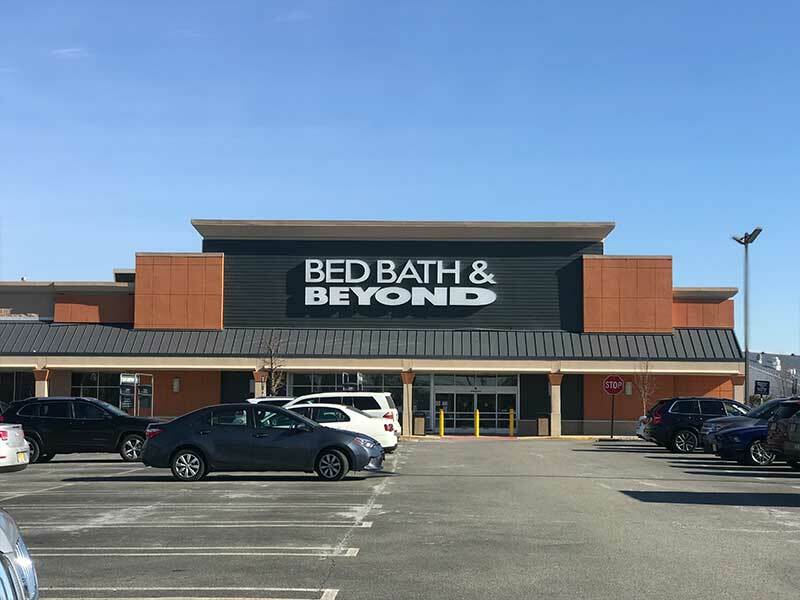 The approximately 4,300-square-foot expansion presented new challenges, as it was the first Bed Bath & Beyond of its kind to offer a new state-of-the-art test kitchen. 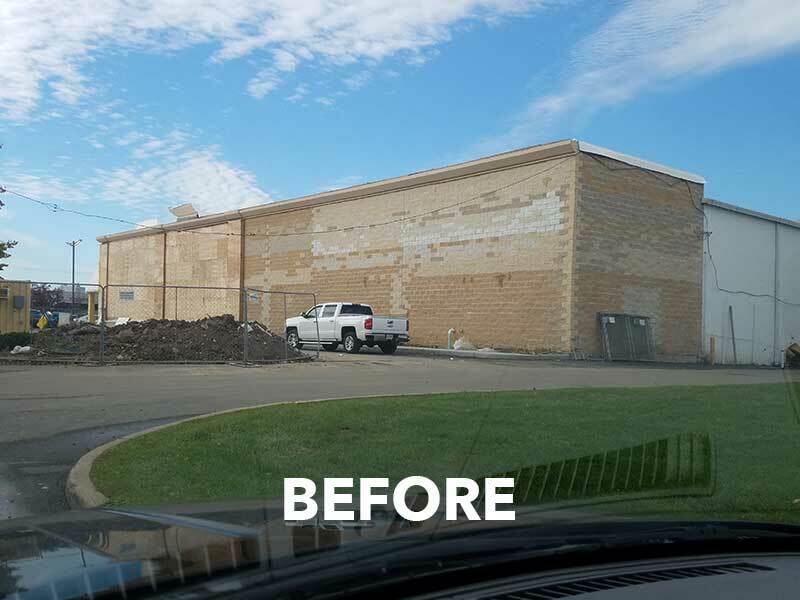 With the addition of such an innovative kitchen area, PCI had to implement unique engineering strategies and problem solving to design the grease traps and sanitary utilities serving the building. 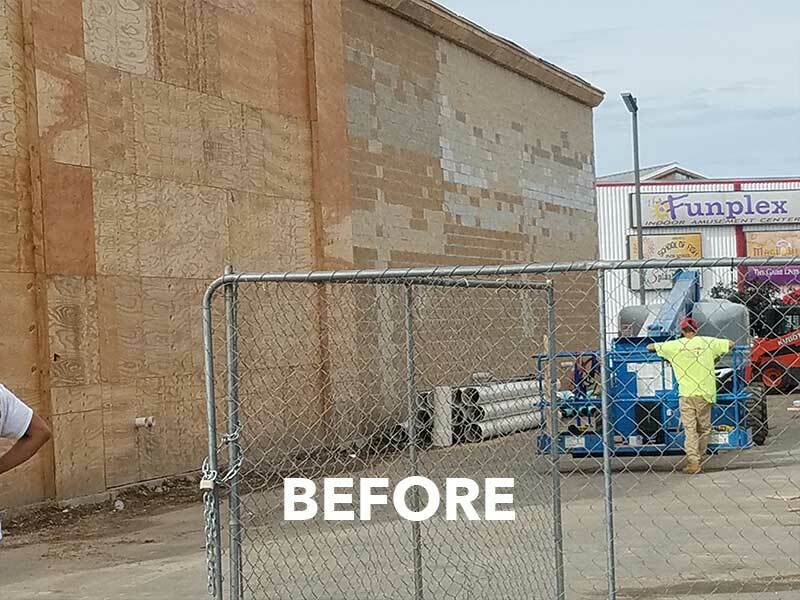 Additionally, Page Consultants, Inc., worked alongside Bed Bath & Beyond and the Township of East Hanover to remodel the building façade and upgrade its landscaping and appeal along Route 10.